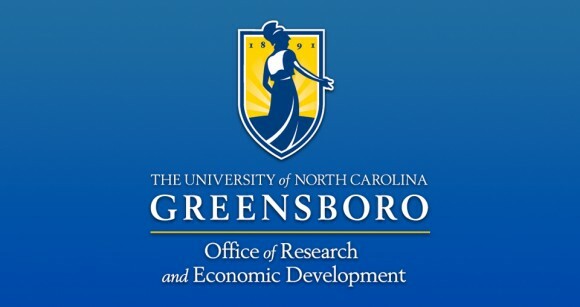 Posted on Wednesday, June 5th, 2013 by UNCG Research. As of June 17, 2013 all new IRB Applications, Modifications, Renewals and Closures must be submitted via the IRBIS online system. The IRBIS site contains resources to assist you with this new system. Please see the IRBIS FAQ’s for further information on how to submit electronically. If you or your department need help with the IRBIS online system, please contact the Office of Research Integrity to request training. Research Integrity initiated the use of IRBIS on February 18 of this year, when the office begin accepting new applications online. June 17 marks Research Integrity’s full transition to the online system.